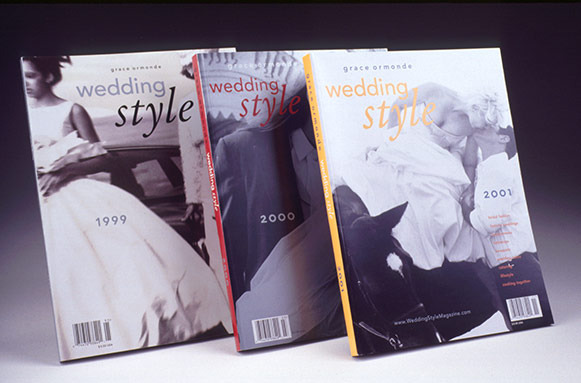 Malcolm Grear Designers first designed the format and identity of the regional magazine Wedding Style in 1999. Its impact was immediate and became a national publication focusing on luxurious weddings, with a spin-off regional magazine, Marriage. MGD continued as the creative director responsible for the cover and editorial for both magazines until 2006.